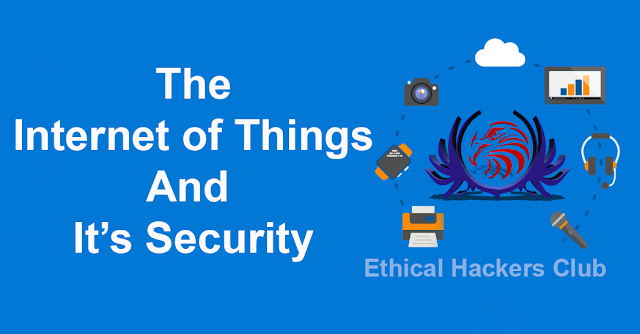 Home / Cyber-Security / Internet of Things / IOT / Online Privacy / Privacy / Security / Security Test / IoT Apps Are Least Tested For Security Flaws. IoT Apps Are Least Tested For Security Flaws. Using mobile application has become a respiration in our digital life today. We have the tendency to use them multiple times throughout the day. They’ve become part of our living and the way we stay connected with the digital world. But do you ever bother about the security tests taken into consideration while the development of those apps, and more importantly, if we need to take more precautionary measures when it comes to our interactions with them? Kaspersky's report highlights The Digital clutter and its dangers on it's blog. Ponemon Institute conducted a study to explore about precautionary measures being or not being taken concerning mobile (particularly IoT) app security. According to their “2017 Study on Mobile and IoT Application Security,” Ponemon Institute found that 80% of Internet of Things apps aren’t tested for vulnerabilities. In fact, an average company tests less than half of the mobile apps they build, and 33% never test their apps for security before they go on the market. Clearly, this lack of concern for security tests opens up mobile users to an IoT-based cyber attack, which can be both powerful and difficult to stop. And, could disclose any personal data the user has shared with that mobile app. So, how do the Cyber-security Experts feel about the potential security ramifications that come with IoT apps? The survey found despite the lack of urgency, 84% of Cyber-security Experts are very concerned about the threat of malware to mobile apps and 66% of Cyber-security Experts say they are very concerned about this threat to IoT apps. It's clear that the majority of IoT apps are still untested for vulnerabilities before they are published to stores, it’s essential that you take the right security measures when using an IoT app. Keep all your apps up-to-date. Even though security tests were ignored, developers may patch the security leaks they discover over the period of time and may fix in app updates. So, make sure to keep all of your applications up-to-date to ensure your personal data is secure. Before you download an app, make sure you head towards the review section of the app store. Take the time to read reviews, and keep an eye for ones that mention about security issues with the app. When in doubt, avoid any app that places security as a low priority.